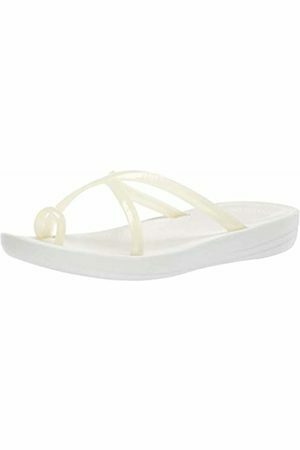 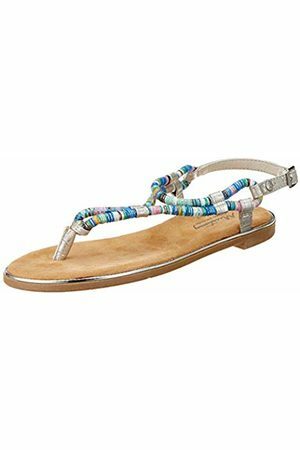 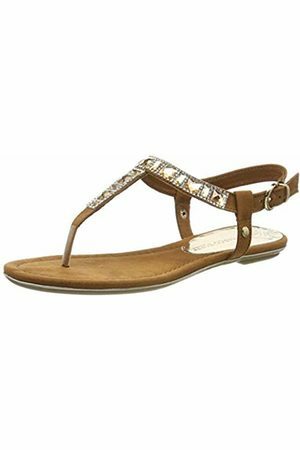 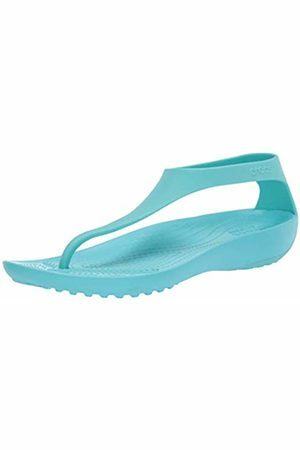 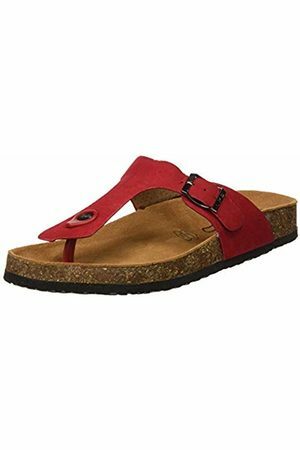 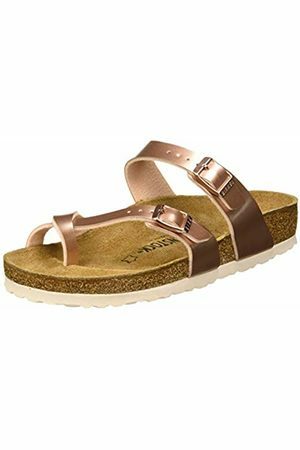 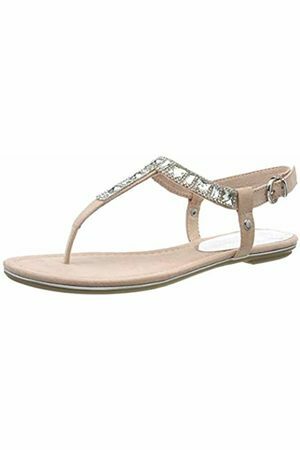 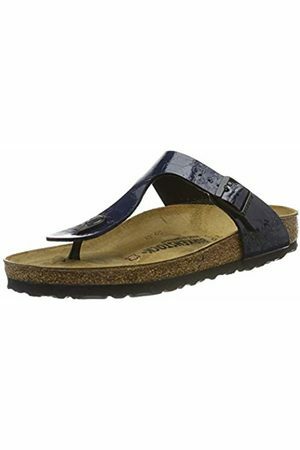 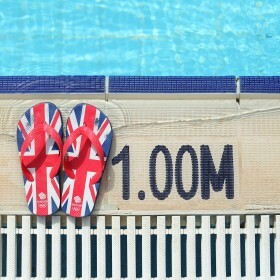 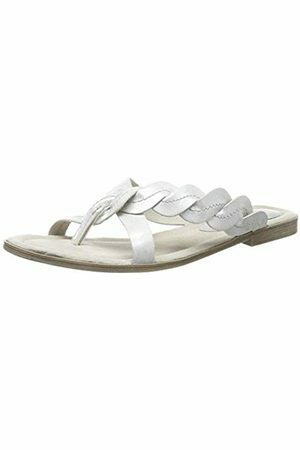 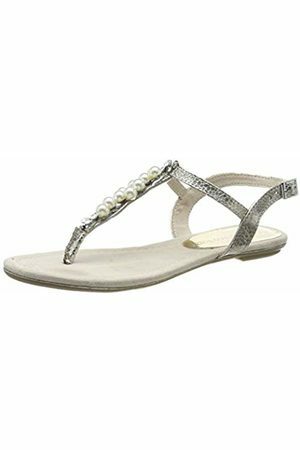 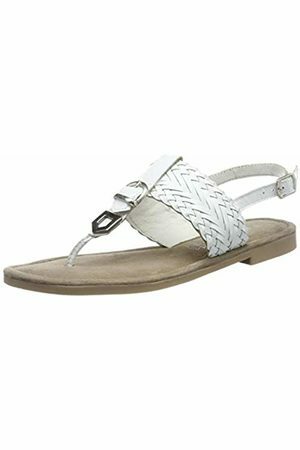 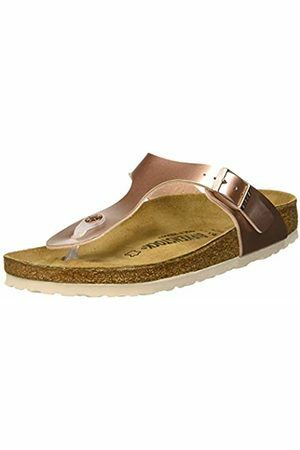 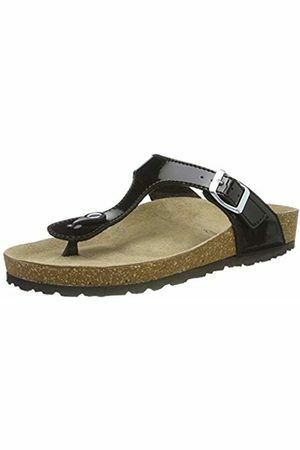 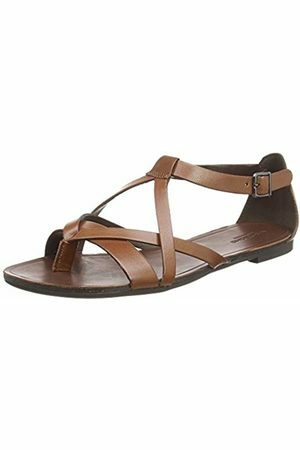 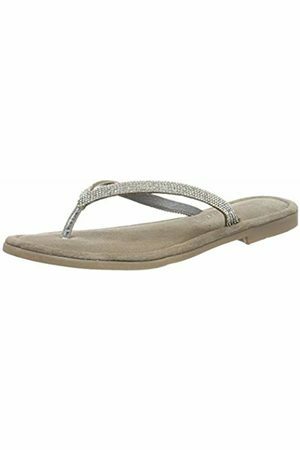 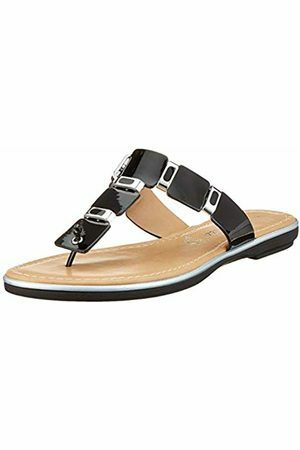 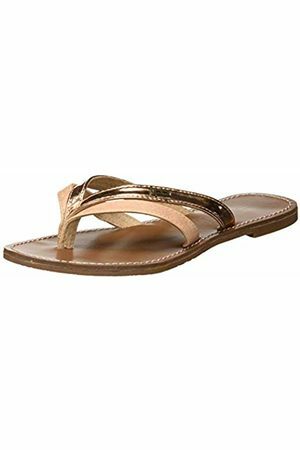 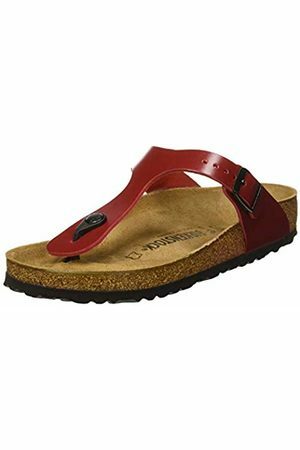 Women's flip flops are easy and comfortable; they're the best pair of shoes for summer! 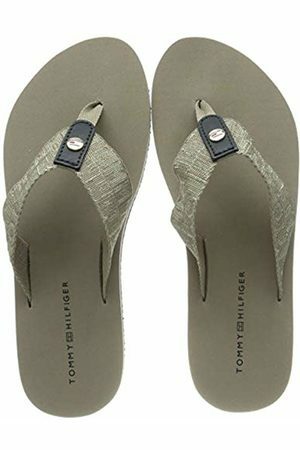 Looking for something to wear to the beach? 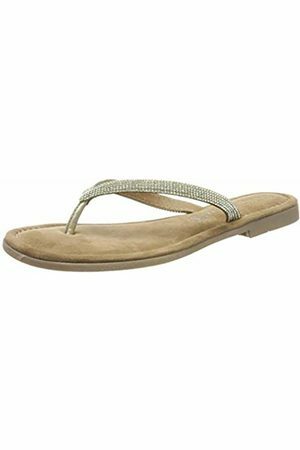 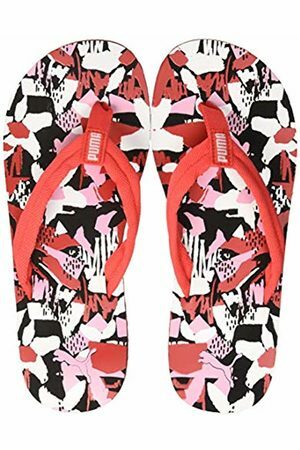 A pair of women's flip flops is your best choice. 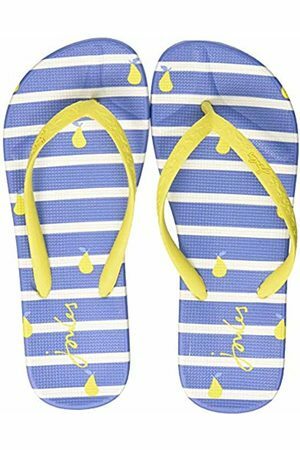 Leave the sandals, espadrilles and trainers behind and opt for the easiest choice: a pair of flip flops. 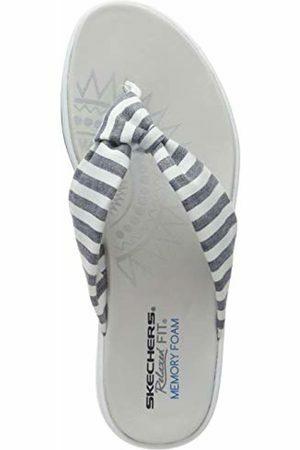 You only need your bikini, a beach dress (or a pair of shorts and a tank top), and don't forget a pair of sunglasses and a hat and you're beach ready!